Using WordPress is something that becomes common. There are over 70 million websites that use this CMS system in order to create sites and the number will surely grow a lot in the future. While there are different reasons why you may not want to use WordPress, for most website owners out there the system stands out as a perfect solution. The problem is that although WordPress is really easy to use, a lot of people make design mistakes due to a lack of knowledge. Remember the fact that the site owner will basically decide whether to stay or leave in just a few seconds. With this in mind, it is important that we learn all that we have to about how to properly design WordPress for optimum results. Use Accent Color – Use the main color(s) consistently and occasionally draw attention with the use of accent color. Make sure that what you use stands out so that it can draw attention. For instance, you can use a button in order to make the visitor click. Use Limited Color Pallettes – You need to have a maximum of 2 main design colors. This is besides dark grey or black text. It will take a little more effort in order to set up the custom fonts but that will help out a lot. 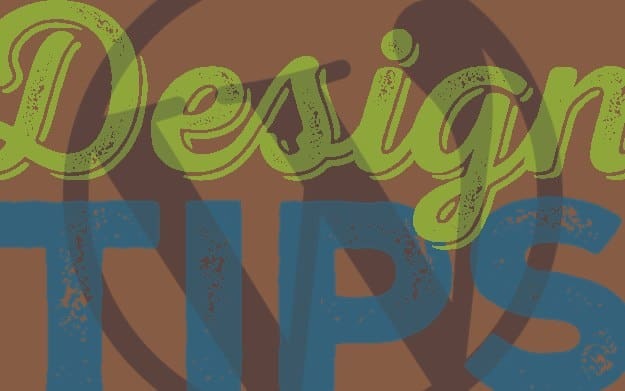 Make sure that you choose those fonts that will reflect the personality of your brand to build reputation. In order to set up custom fonts, you can use third party services like the Google Font API. Nowadays you can easily locate really good images in order to properly complement written words. Free sources like Flickr Creative Commons can be used. You have to be sure that you use attribution properly though since a failure to do this can lead towards legal problems. If you have money available, you can always use cheap paid resources like iStockPhoto.Com. Just make sure that you will always use something that is suitable, based on the message you want to send to the visitors. Really large blocks of text that are simply pasted on pages are not at all great. Text has to be organized in subheadings, bullet lists and short paragraphs. Wordpress has a great formatting bar that you can use in order to make everything really attractive. Keep in mind that WordPress has a large database of plugins that can be used in order to perfectly complement the theme that you choose to use. You have to be careful and always choose proper design elements that make your pages stand out. This entry was posted in Web Design, WordPress and tagged Wordpress Design on October 27, 2014 by Boris Dzhingarov.